Simply put, the Awosting staff is AWESOME! We are proud to say that year after year, parents continue to tell us that our staff is one of the key things that make us different from other camps. Sure, they are fun, goofy, characters that will do crazy things like play mud soccer in the rain, make an absolute fool of themselves at a campfire, and generally become the coolest person your son has ever known. But at the same time, they are caring, conscientious, and responsible individuals we search long and hard for all winter long. 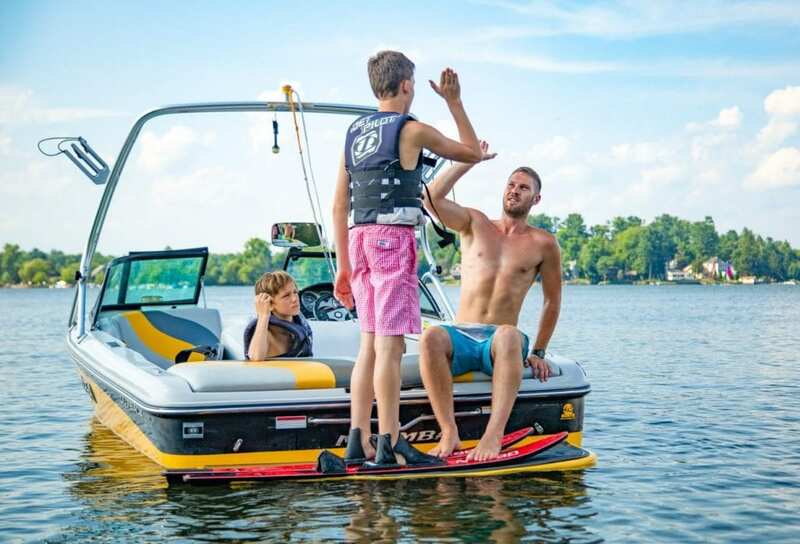 They are hyper-aware of the safety and well being of all campers and they value the fact that you, as parents, are entrusting them with your most prized possession. Our staff is an international one – coming from as close as CT and the Tri-State area to as far away as Australia and New Zealand. We take staff recruiting very seriously and background checks are performed on all staff before they start. One of our directors interviews and hires all the staff – so we are sure that they meet the Awosting standards. All of our staff members are activity specialists. In the areas like Archery and many of the Waterfront activities, we require that all staff members be certified. For example, all waterfront staff are American Red Cross Lifeguard certified. We have no general counselors, except for our Counselor-in-Training (C.I.T.), Counselor-Aide (C.A. ), Jr. Counselor programs. 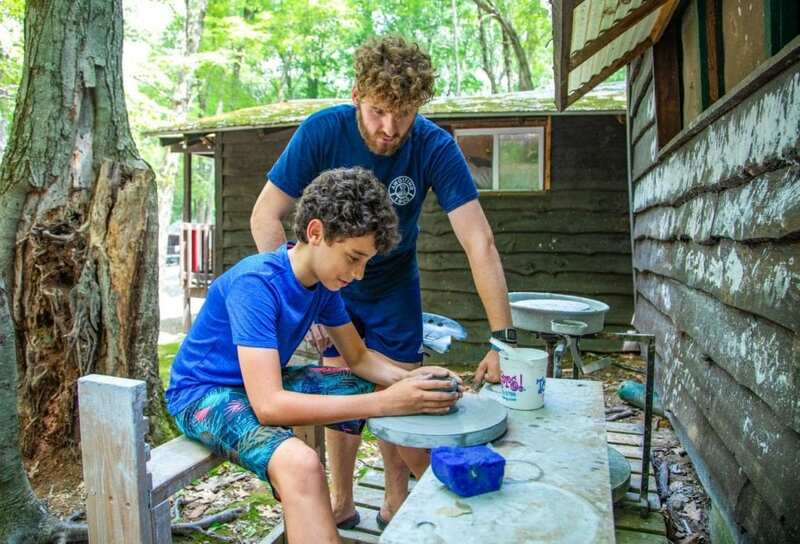 Those programs are for former campers (age 16+) that are not old enough to be a counselor but too old to be a camper. The staff to camper ratio varies from 1:4 to 1:5, depending on the age of the campers. We have an amazing staff return rate, well over 50%. All staff are required to attend a 10-day pre-camp training program. 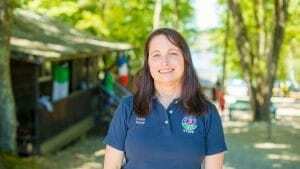 Kathy has run the Camp Awosting Health Center since joining Ebner Camps the summer of 2010. She graduated from Northeastern University with a BS in Nursing and has worked as an acute care RN in one of the Boston teaching hospitals for over 20 years. For the past 5 years, Kathy has also worked as a per diem school nurse in her local community.